A newer addition to our Architectural Masonry Collection, Linear Smooth block has a long, contemporary, cut stone look with a smooth texture. 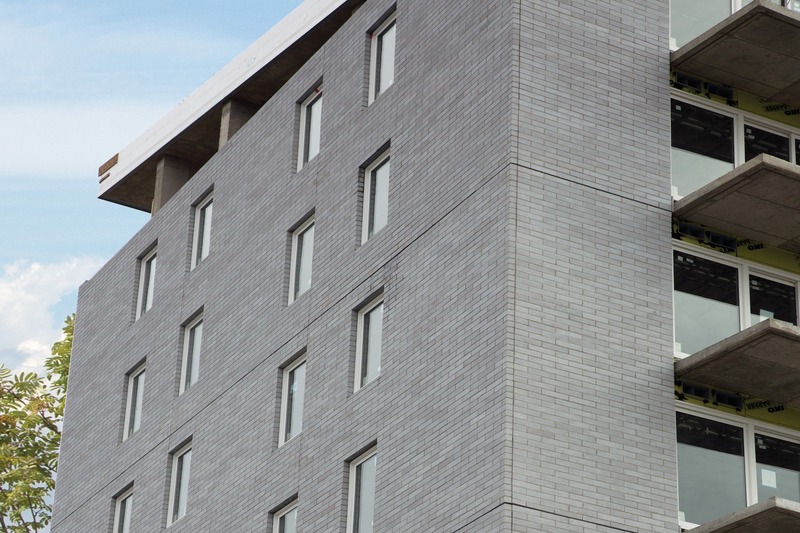 Linear Smooth is a durable, long-lasting concrete block building material that is sought after for both commercial and residential applications. 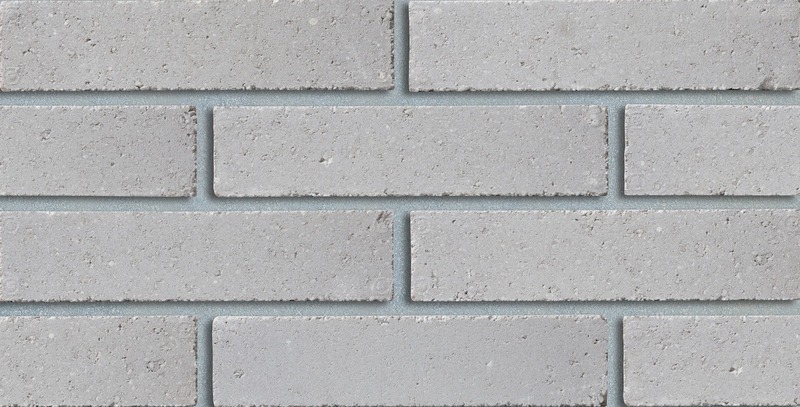 It is available in three attractive designer colours: Wallace, Ivory and Steel Grey. 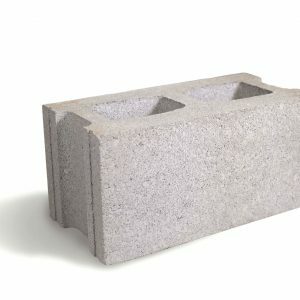 This concrete block product is made using the Carbon Cure concrete process, a revolutionary process that involves collecting waste CO2 emissions from industrial plants, transporting the gas to our concrete plant, and injecting it into our wet concrete mix to make them stronger and greener concrete products. 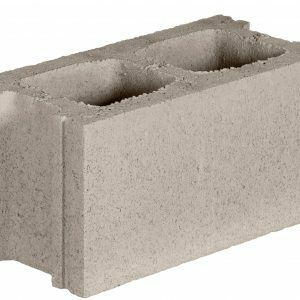 And, remember, this architectural block product is made right here in Atlantic Canada, so buying a Shaw Brick product is supporting our regional economy. 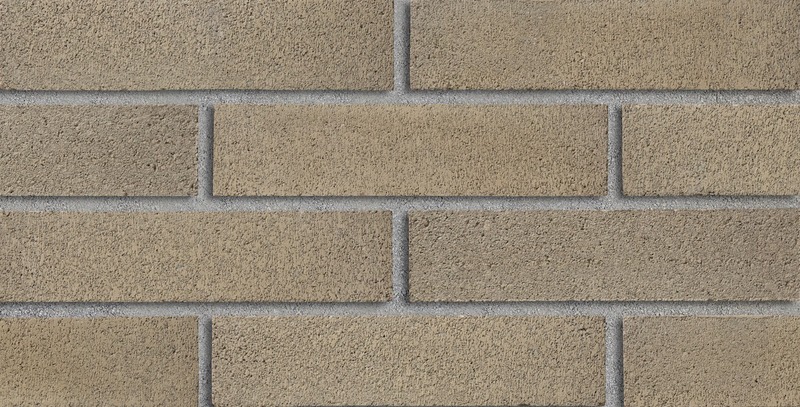 Drop into a Shaw Retail Centre or one of our independent dealers to see samples of these modern versions of cinder block products or to learn more about any product in the Shaw Masonry Collection. This Product is not stocked in all Retail locations. 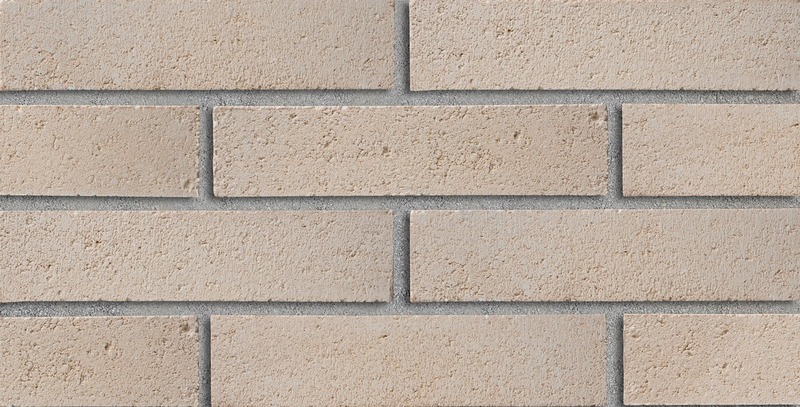 Please contact your local Shaw Brick for availability and minimum quantities. 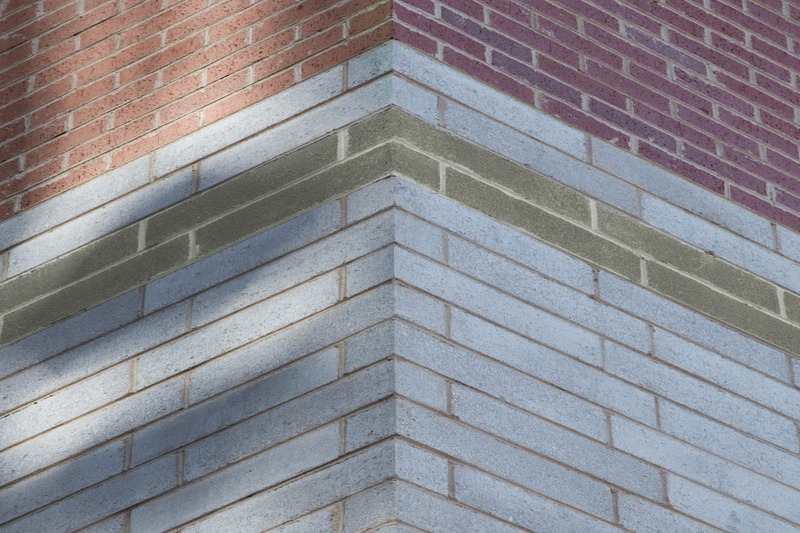 At Shaw Brick, we combine innovative product design with modern manufacturing methods to deliver on both aesthetic appeal and unmatched quality assurance. 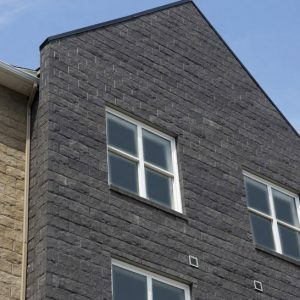 As Atlantic Canada’s only manufacturer of clay building products and its largest manufacturer of concrete products, we proudly give you the opportunity to “buy local” in support of our regional economy. 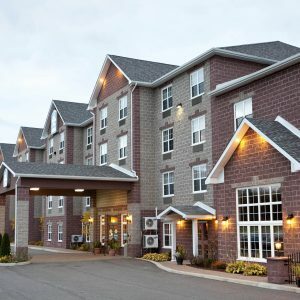 To find more about our product, please visit one of our five Shaw Retail Centres or any of our 300 independent dealers throughout Central and Eastern Canada.